In the corporate and business world, having constant communication with the market as well as with the other business entities is essential for your business to keep going. Partnering with other entities makes your business more established. In order to maintain a communication with the people around you, you must send them your contact details which are usually in the form of a business card. 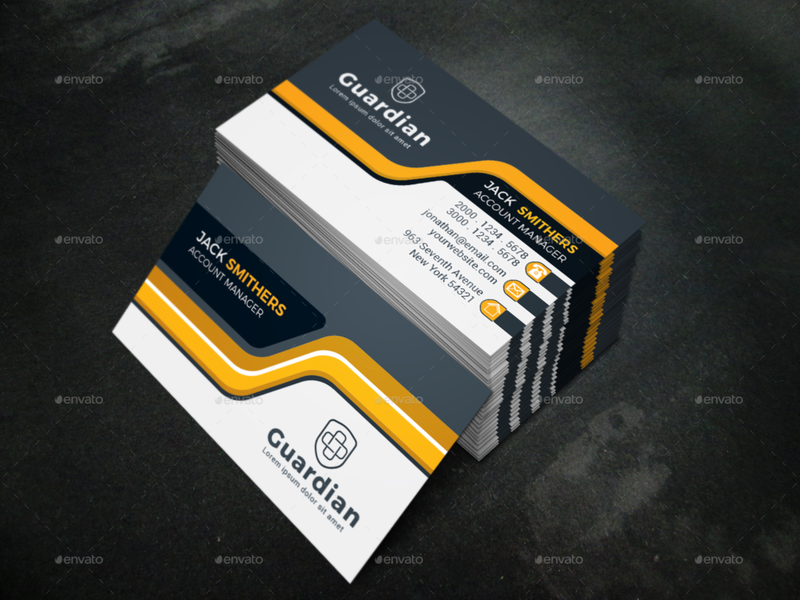 Business cards are among the tools that marketers, businessmen, and companies must have in order to establish a communication with the customers, suppliers, and other any other interested parties. This is also a way to let people know that your communication lines are open for inquiries, orders, suggestions, feedback, and any comments. This can also add to your credibility as well as the credibility of the company that you are working for. Hence, among the first things that you must ensure to have are business cards. Reproduce a lot of copies for this is very useful in your every business transaction.You may also see business postcards. Nowadays, although we are working in paperless offices, business cards are still important in the business deals of every entity. You have to make sure that you are always ready with your business card in case there are opportunities like client inquiries as well as prospects and collaborators. If you got no card ready to present to them, you are really missing out on a key marketing opportunity.You may also see diy thank you cards. 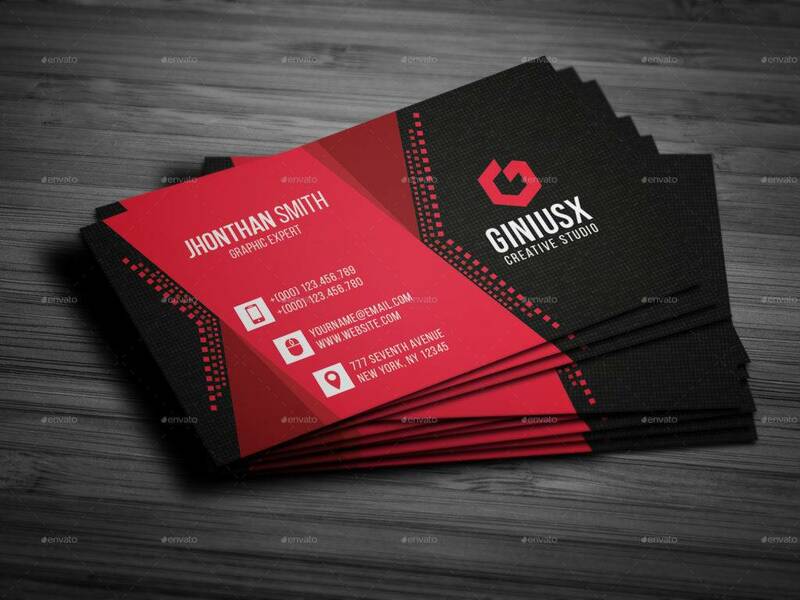 However, as we have observed, not all business cards are equal especially in terms of quality and design. 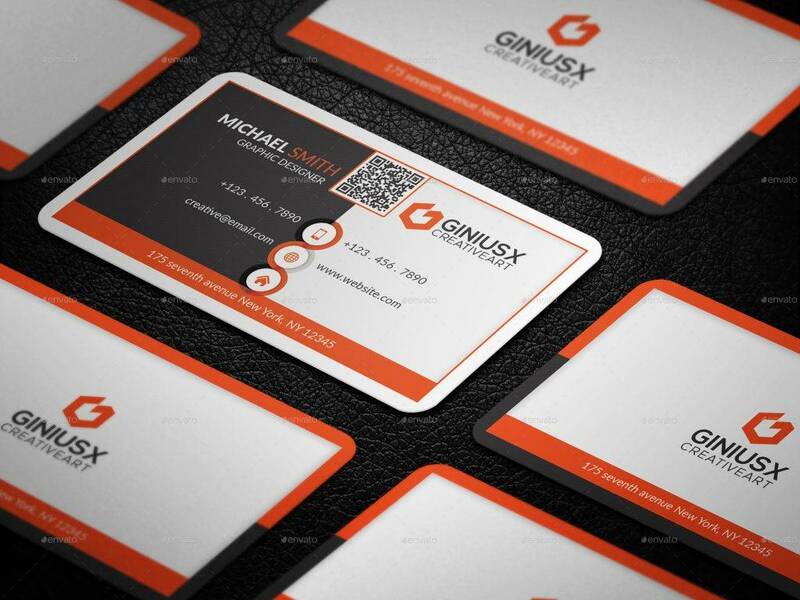 With the increasing advancement of technology today, everyone can create their own business card as they please. 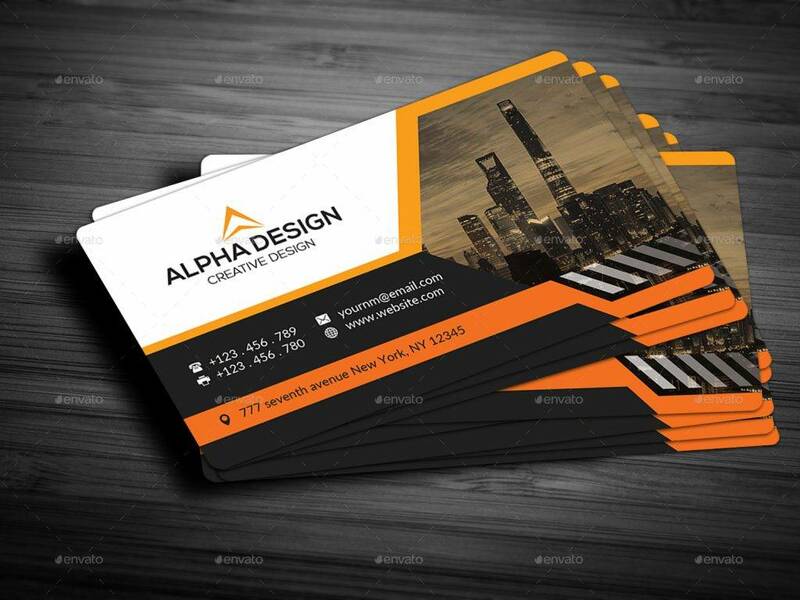 But let us face it: a lot of business cards are poorly designed especially those who did not consult or hire a designer in creating their business cards.You may also see business postcards. 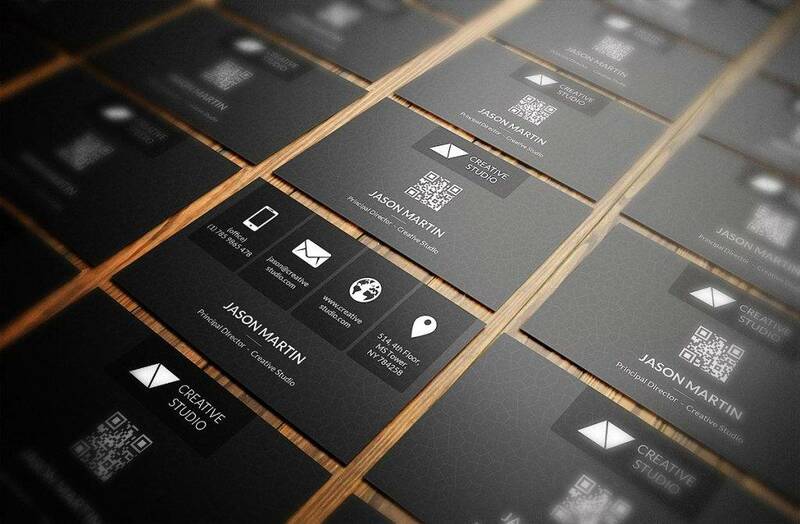 The very first thing that you must know about business cards is the basic design principles. These are the following: provide at least a 5-mm margin from the trim edge; for best image reproduction, work at 300 dpi; to maintain legibility, ensure to have enough space for your typography, work in CMYK colors; and lastly, it is recommended that you use a grid to layout the business card as this can help you to achieve the right hierarchy and alignment of information. These are the very basics and fundamentals in creating a business card which you must know before you start creating one. You may also see printable thank you cards. 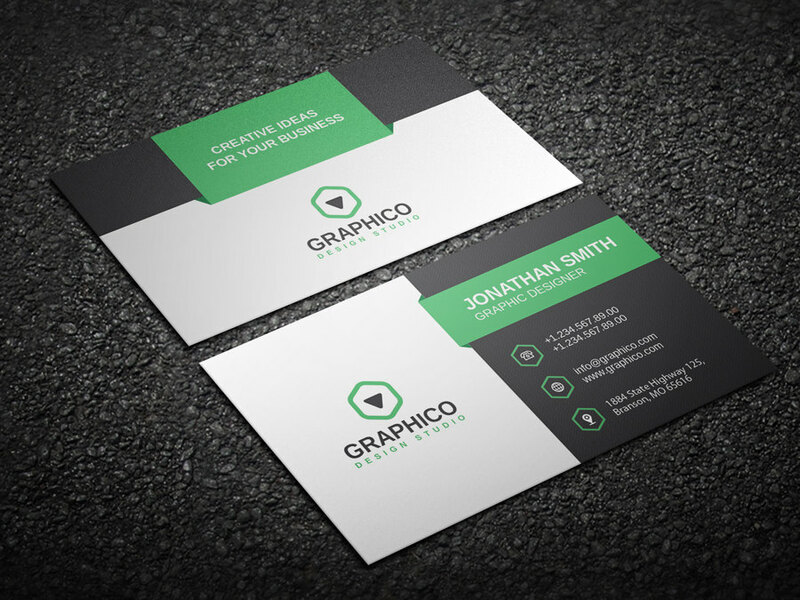 Another thing that you have to know and be aware in creating a business card is the common pitfall in designing a card. The most common pitfall which most designers failed to comply is not providing a bleed. Designers must leave a little room for error around the edge of the paper, and this is what they call bleed. Because different printers will require different amounts of bleed, you must check your printer settings well for the information of the bleed or you may ask your printing company to tell you this. 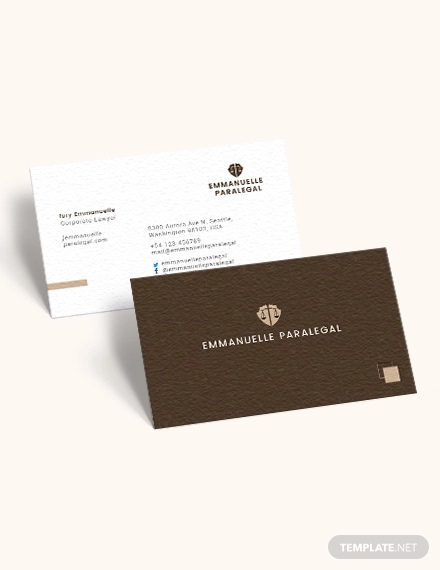 Usually, the common bleed for business cards is 3 mm or 5 mm, so be sure to check it before you print your business card. Otherwise, your business card will just be a trash.You may also see graduation thank you cards. You know well that business cards are usually and should be small, small enough to fit in the wallets and pre-designed card holders. 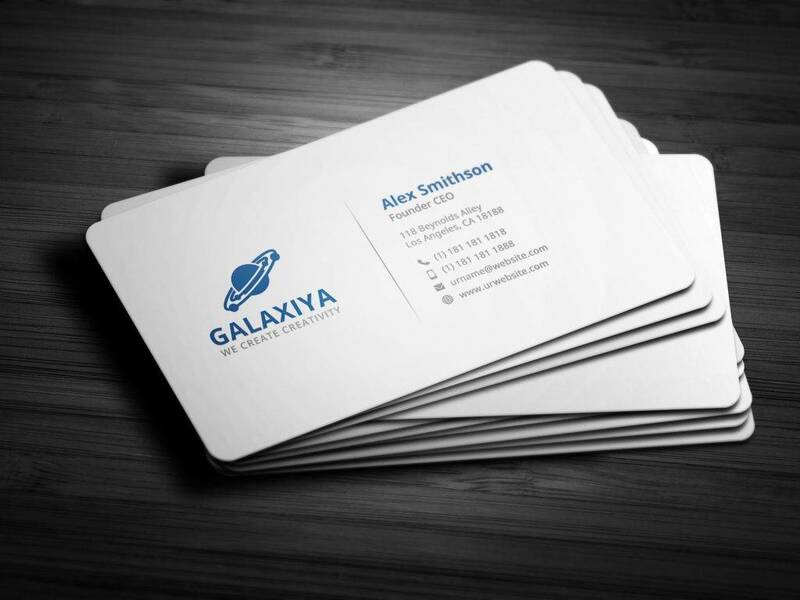 The standard size of business cards is 3.5″ × 2″. Because of this limited size, you might think that the information you want to include in your business card will not fit on the face of the card. This is a challenge for your creativity of how well can you utilize the small canvas provided. Just make sure that you include the most vital information such as the name, phone number, and email address and then work on how you can design the area around in a creative way.You may also see vintage postcards. 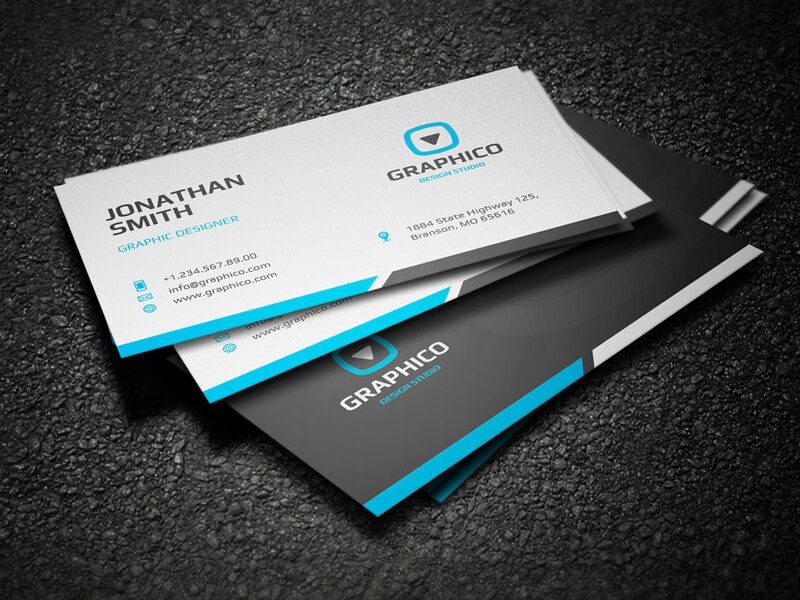 Most of the business cards that can be seen in the market are pure rectangular shape of paper. 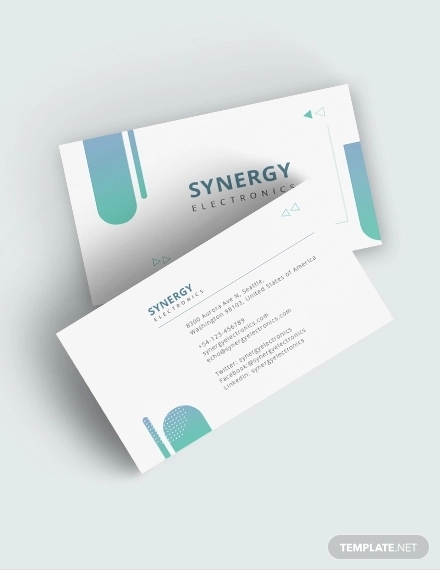 To add an impact to your business card, consider going against the odds and include special finishes which can be in the form of foil blocking, spot UV, metallic inks, and a lot more. This can make your card more tactile and visually impressive, leaving a mark to the person you are giving the business card to. 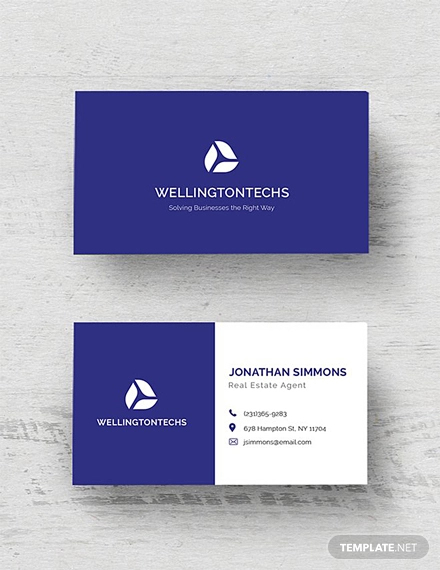 There are a lot of printing companies around you that offer these kinds of enhancements to your business card so make sure inquire them so that you can fully untilize their services. Another way to make your card stand out from the rest is to use a die-cut process to remove elements from the card stock, may it be a letter or a shape. This provides an additional enhancement of your card as this is something new to the eyes of the people. Although dies are are a bit costly, this will provide a great impact to your card. An alternative to die-cut printing is the laser-cut printing which is offered by many printers around the commercialized areas. Another alternative that you must not overlook is the letterpress. You may also see church postcards. Never hesitate to go beyond what is normal. 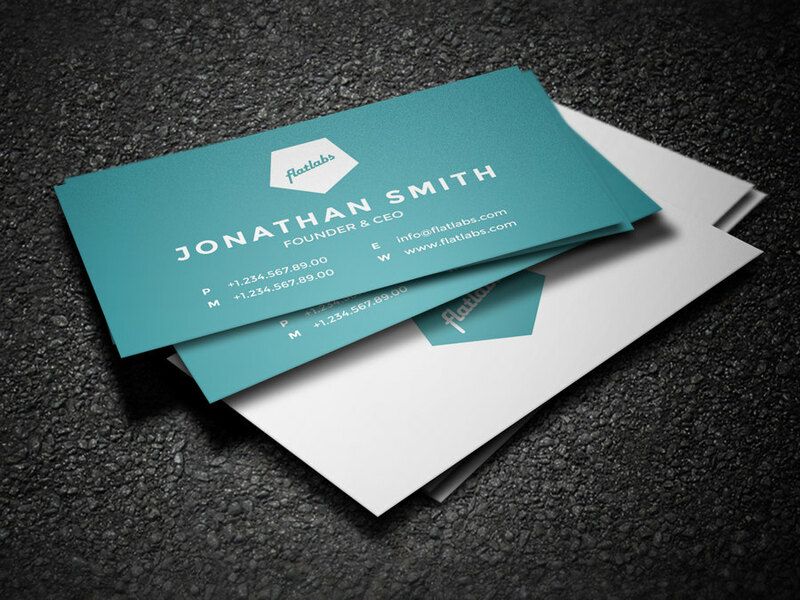 The usual type of material that is used for business cards is paper. 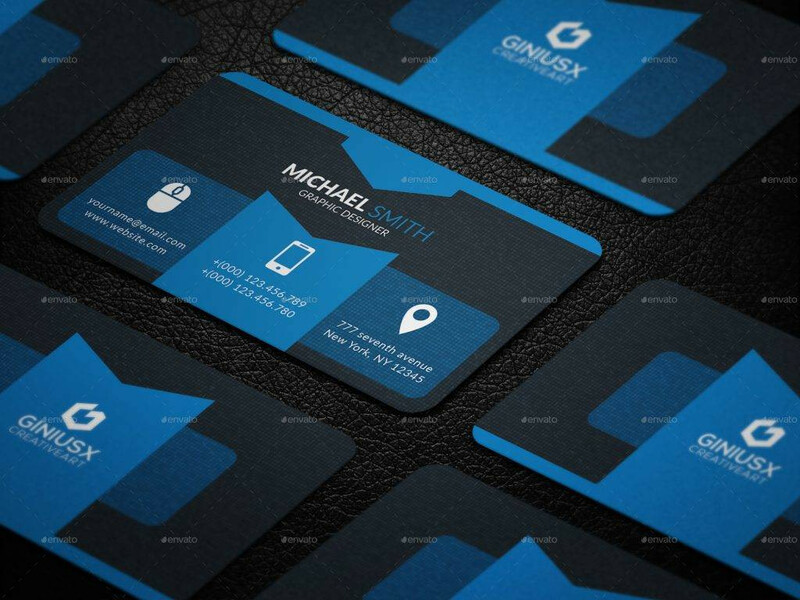 However, you may also try other materials as well to provide an enhanced aesthetics to your business card. Other materials that you can use in lieu of your paper are transparent plastics, metals, wood, and slate. Note that you have to ensure that the card is still portable, convenient, and easy to carry around, for if you have an odd business card which cannot be placed in the wallets or other places where people usually place their cards, their is a greater possibility that they will lose your card. You may also see musical greeting cards. At first glance, you may not believe it that you can actually create a business card out of recycled materials. But, you can actually give new life to your old business cards, postcards, or packaging by turning them into business cards. Instead of just throwing them in the trash bins, you can actually reuse or recycle them by transforming them into cards. There are a lot of creative examples on the internet that will surely inspire you to get your creative juices flowing. Recycling is also good for the environment and allows you to express your creativity in new and interesting ways.You may also see congratulation greeting cards. 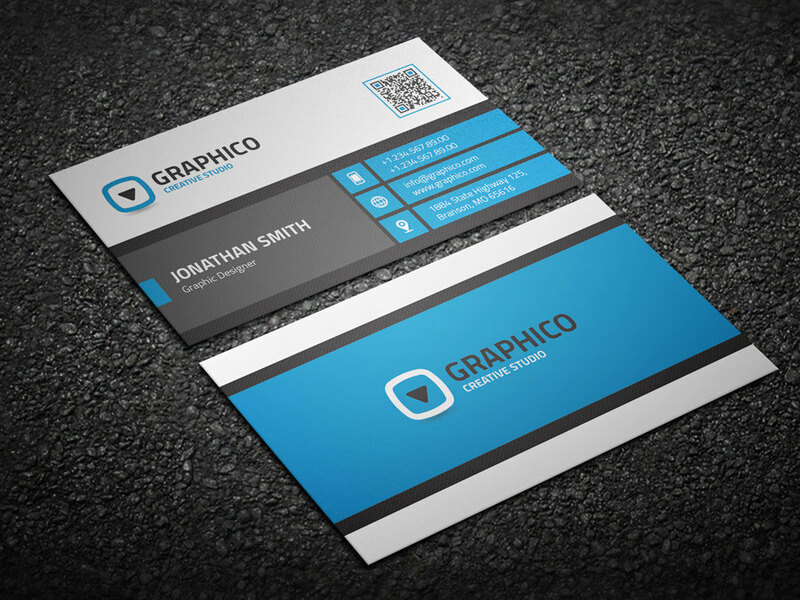 You may also create your own business card if you are confident enough of your designing skills. You can do anything that you want if you will personalize and customize your own business card. You are free to include any graphics that you like as well as the information that you prefer to be included in your card. Unleash your creativity and put them into the stock cards and start working on your business card. 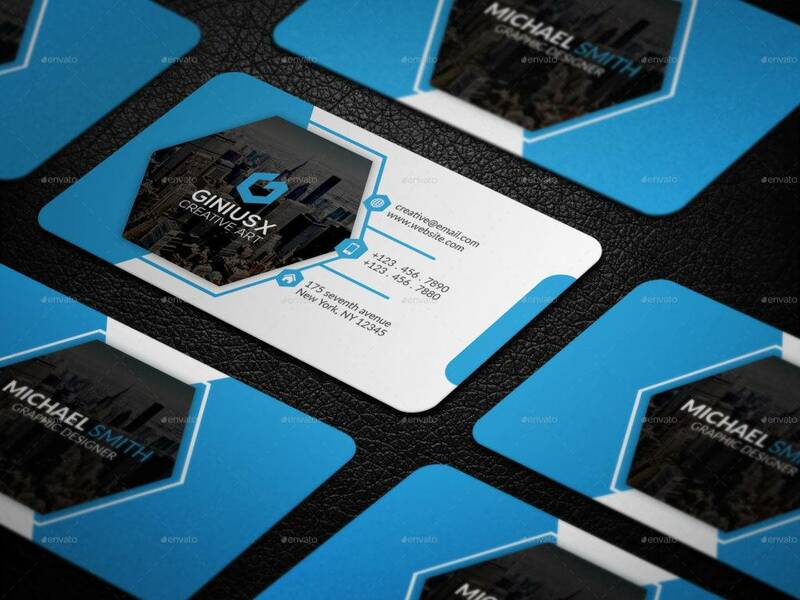 However, if you are not confident enough and might need the help of a professional graphics designer or a layout artist, you may hire one to work on your card. Alternatively, you may use the templates online that is available for download, the examples of which are presented on the above section of this article.You may also see PSD postcards. Lastly, never forget to proofread, check, and double check your work before sending them out for printing. Make sure that your business card is free from any spelling and grammatical errors for these can surely affect your credibility or the credibility of the company you are working for. There is nothing worse than printing a lot copies of your cards and discovering a typo in the name or the contact number. You might let someone, a fresh eyes perhaps, to check the errors for you, for we sometimes overlook the errors that we committed.You may also see wedding cards. If you are working in a corporate world, you have to know that connection is among the important things that you must establish in order to build a foundation of your business, and a business card is a tool that provides your contact information or the contact information of the business establishment that you are working. 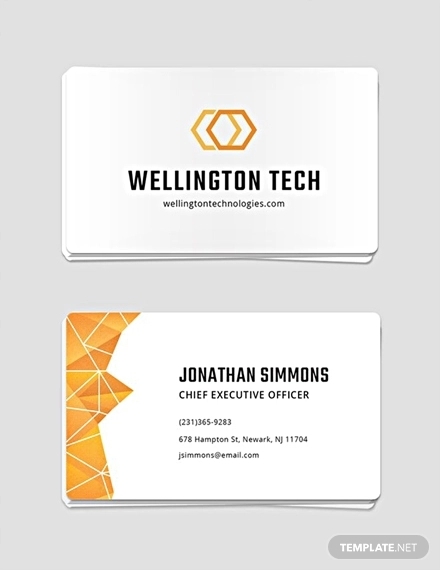 With business card, it is easier for the people to communicate with you as business cards provide the necessary information such as your contact number, address, and any other contact details that you include in your business card.You may also see name cards. Also provided above are the top tips for designing a business card, and they can be summarized as follows: know the basic design principles, avoid common pitfalls in creating business cards, be creative despite the constraints, be creative despite the constraints, incorporate special finishes, try cutting into your card, try out other materials, recycle your old cards, you may do it on your own, and lastly, proofread, check, and double check. 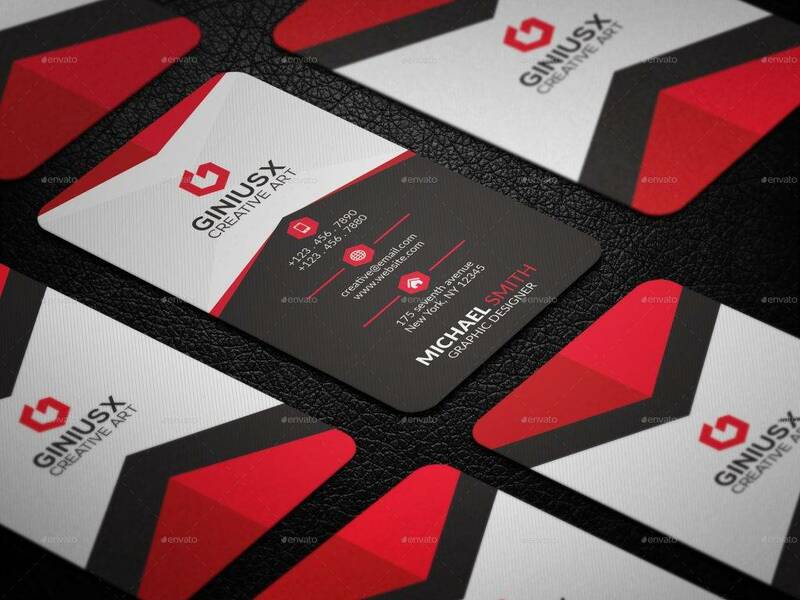 Knowing these things can help you in your first steps of creating a stunning and remarkable business card. Also note that we are providing you awesome examples of corporate greeting cards in the previous section whenever you need one. So be sure to check them out. You may also see event postcards.